E is for Explore! : Catch a Raindrop! Are all raindrops the same size? NASA has an awesome hands on activity for a water cycle unit! On a rainy day, give kids a light colored piece of cardstock. Have them hold their cardstock out the window to collect a few drops. Then, tell them to trace around the drops with a colored pencil before their drops dry. Now, grab a ruler and measure your drops, take note of their shape. Are raindrops symmetrical? Are they all the same size? Compare your raindrop samples with your classmates. 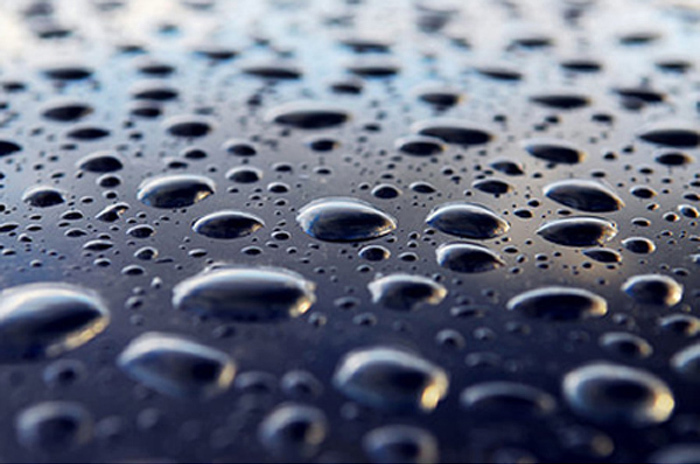 What was the smallest and largest measurement taken of a raindrop? 3D drops - Spread a thin layer of flour in a shallow pan and hold it outside for a few seconds to catch raindrop samples. The flour will create 3 dimensional drops. Carefully separate the lumps from the flour using a sieve. Have kids examine the shapes of the droplets. Click here to download the raindrop unit from NASA!